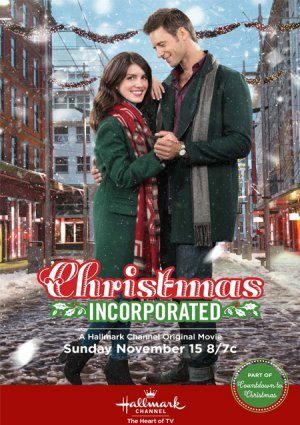 Riley is on the job hunt weeks before Christmas when she miraculously lands an assistant position with a wealthy entrepreneur. He’s a headstrong socialite who is being forced to play Scrooge and close one of his factories just weeks before Christmas. Riley, always up for a challenge, convinces him to visit the town and hatches a plan to keep the factory afloat.